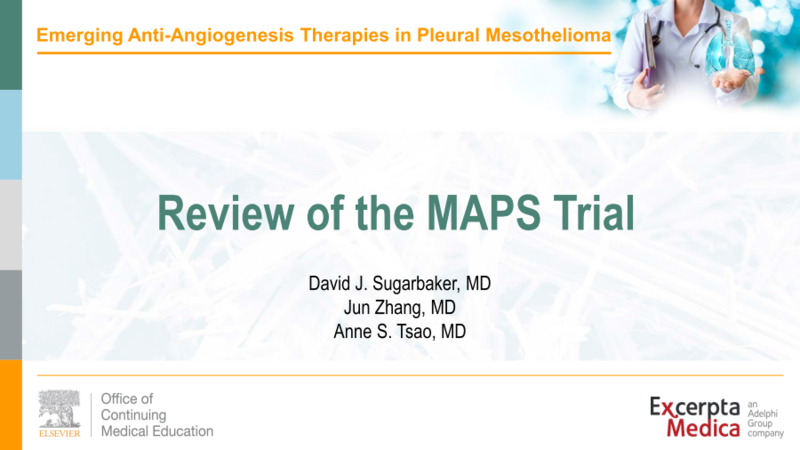 Click here to view the review of the MAPS trial. 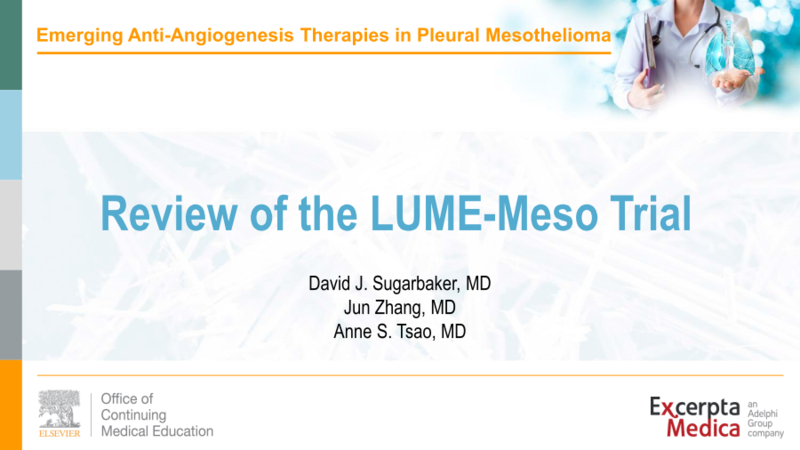 Click here to view the review of the LUME-Meso trial. 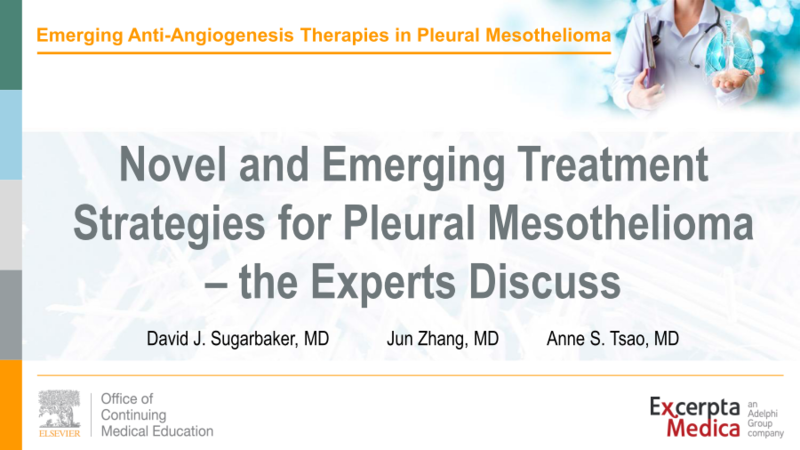 Click here to view the discussion of novel and emerging treatment strategies. Click here to view the discussion of the future of pleural mesothelioma treatment.